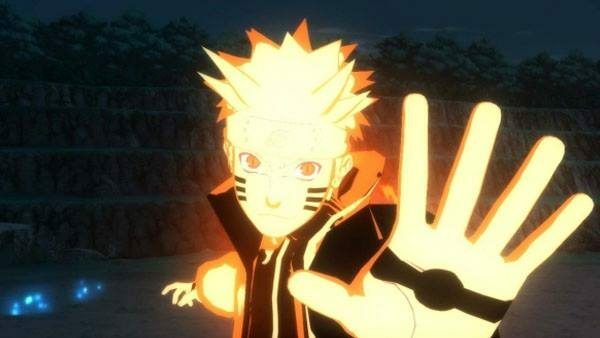 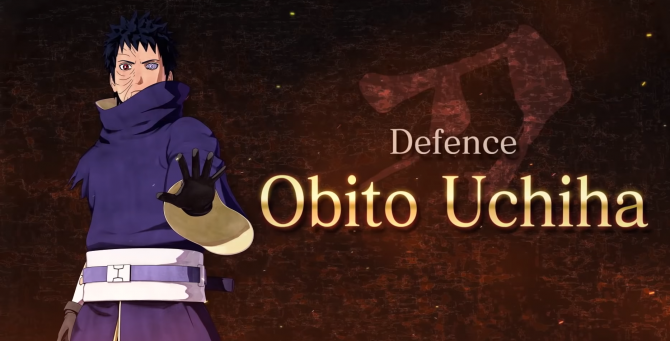 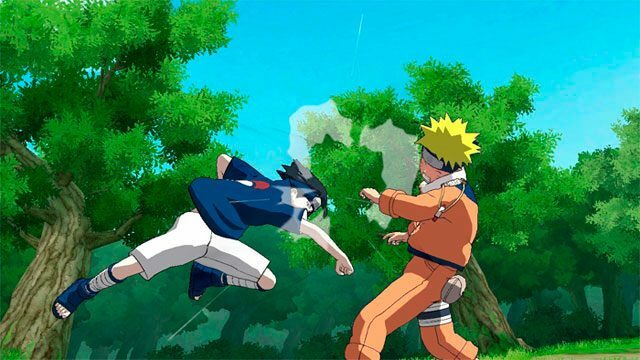 Namco Bandai and studio Inti Creates (which gave the world Mega Man ZX) has confirmed that their "super deformed" chibi-styled game, Naruto Powerful Shippuden, is making its way to North America, and its coming soon. 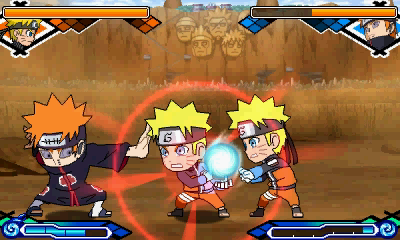 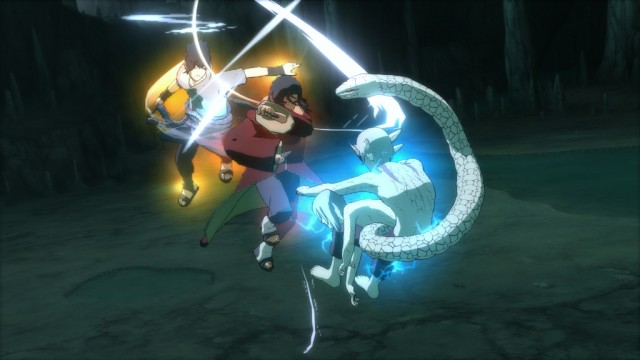 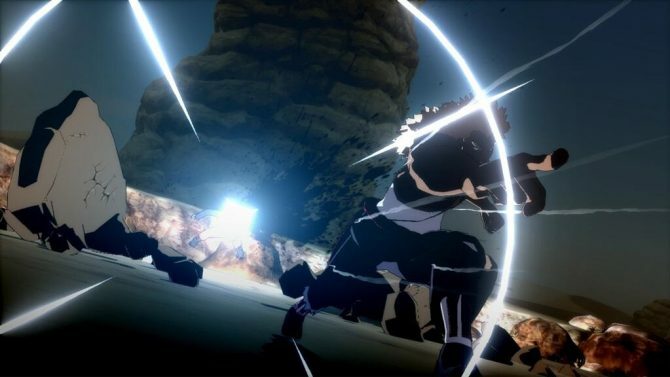 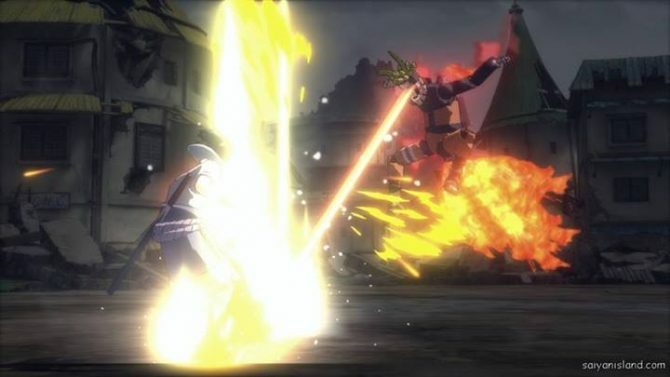 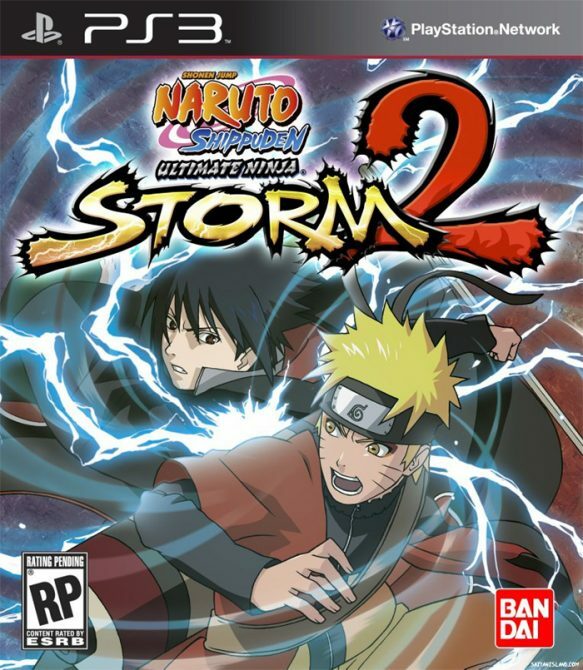 Namco Bandai Games America Inc. has released the multiplayer demo of Naruto Shippuden: Ultimate Ninja Heroes 3 for PSP system via the PlayStation Network. 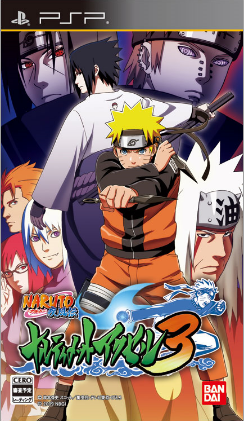 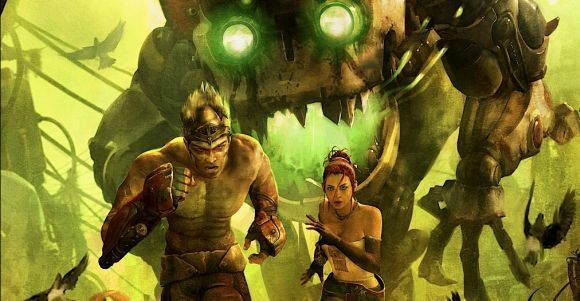 The multiplayer of Ultimate Ninja Heroes 3 (Why are these titles so long?